Selling your Heuer, Omega, Rolex, Breitling Automated Watch? Hi, I’m interested in Selling your Heuer, Omega, Rolex, Breitling Automated Watch?. Please contact me. Thanks! Swiss watches represent the pinnacle of the industry. 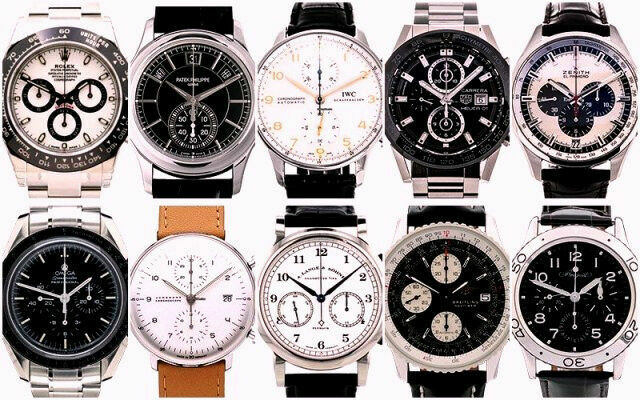 We pay cash for all luxury Swiss Watches including Heuer, Omega, Rolex, Breitling, ect. Please note we are only interested in Swiss made. Contact Hennie on ****** for more information. Limited edition batman vs superman police collector's edition watches for sale . Brand new never been worn . Only taken out of safe to take photos of . Sold as a set . Not separate .